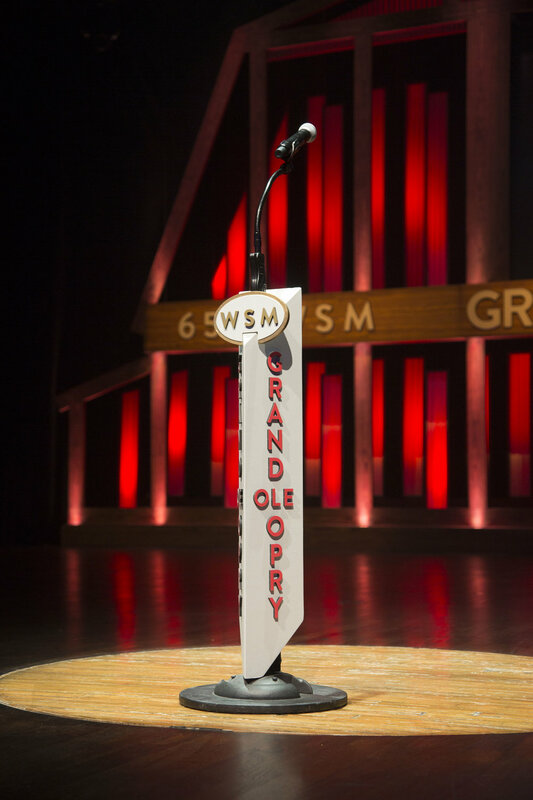 The Grand Ole Opry and the Ryman Auditorium are the homes of the authentic spirit of Nashville. 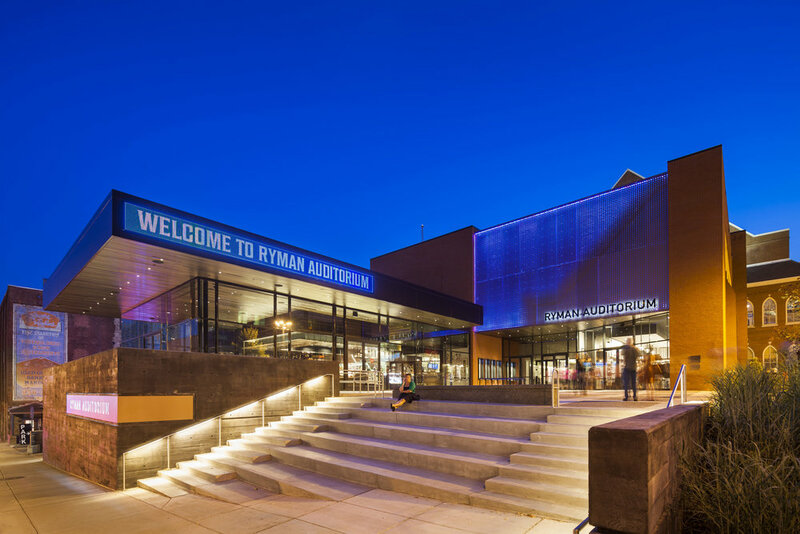 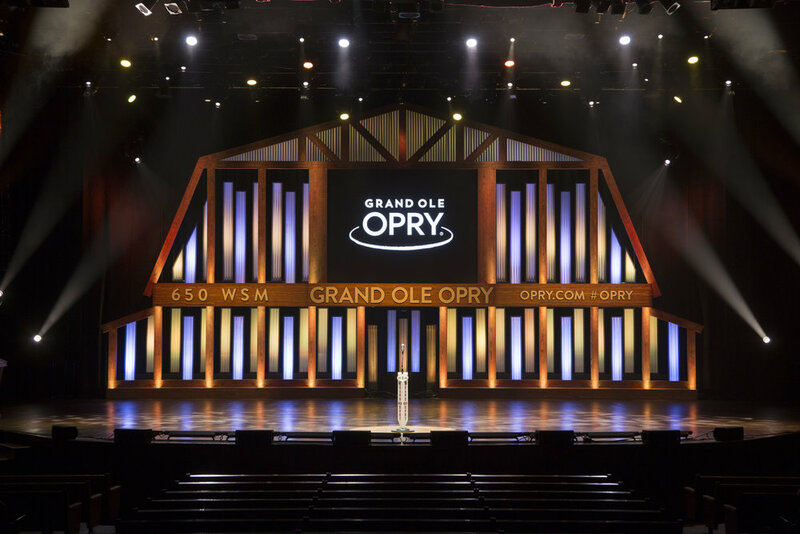 Working closely with Ryman Hospitality Properties, BRC reimagined the Opry backstage tour, homing in on the story of this Music City icon, and increasing attendance 300%. 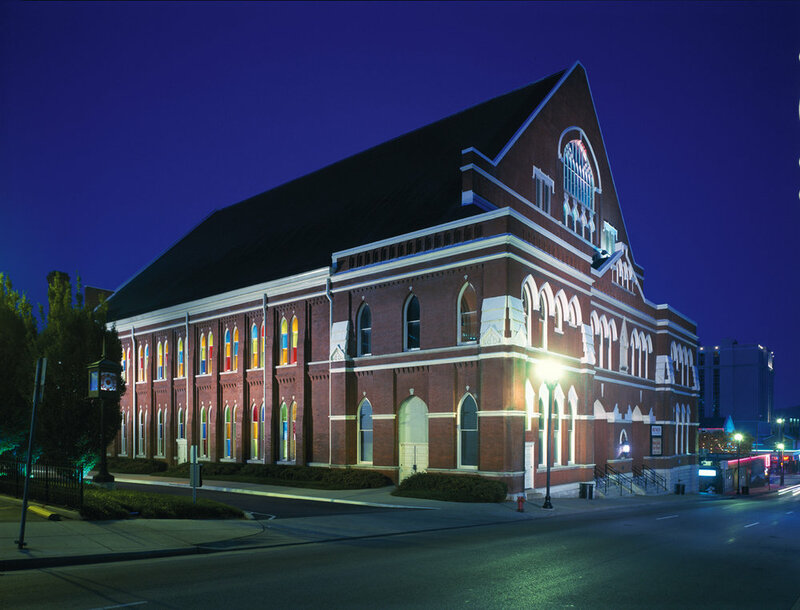 Following this success, we collaborated with the Ryman Auditorium to create “Soul of Nashville,” utilizing cutting-edge theatrical technology to put the audience in the center of the story of the treasured “Mother Church” of country music. 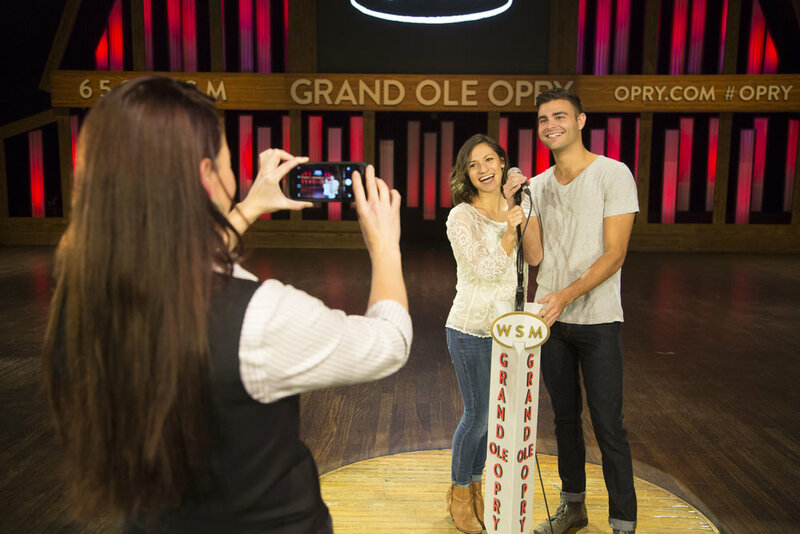 The result has been an increase in tour attendance and revenue.